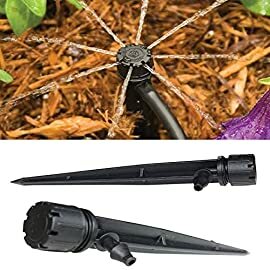 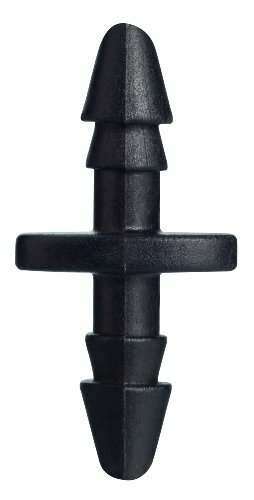 Orbit Irrigation Products 67402 Drip Irrigation Barb Coupling, 1/4-In., 25-Pk. 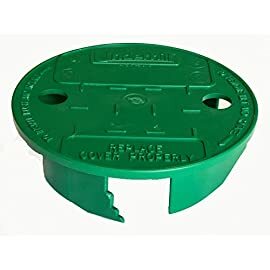 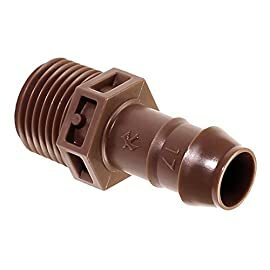 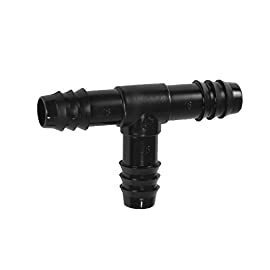 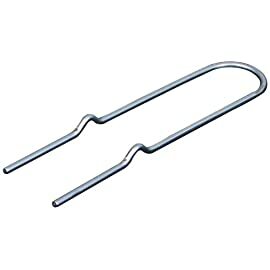 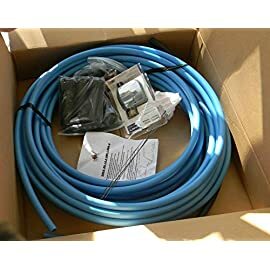 25 Pack, 1/4″, Barb Coupling, For Use With 1/4″ Distribution Or Soaker Tubing, Double Barb Design Adds Additional Holding Power, Works With All Brands Of 1/4″ Drip Tubing, Used To Connect All Brands Of 1/4″ Distribution Or Soaker Tubing. 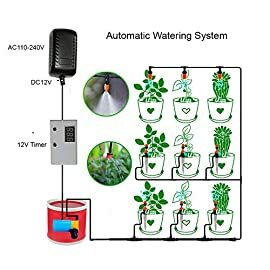 Amazon.com Price: $9.99 (as of 22/01/2019 11:01 PST- Details) & FREE Shipping. 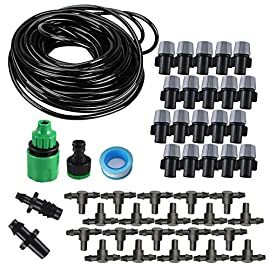 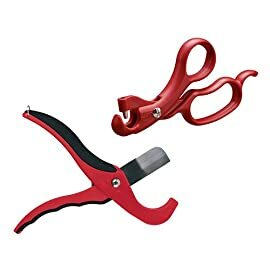 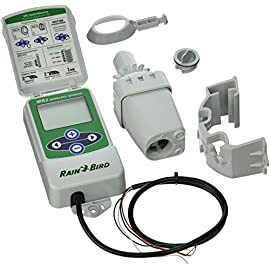 Amazon.com Price: $7.09 $5.24 (as of 22/01/2019 11:03 PST- Details) & FREE Shipping.